50 years ago today, Elvis Presley began recording what would become known as his triumphant comeback, a special that aired in December of 1968 on NBC-TV. 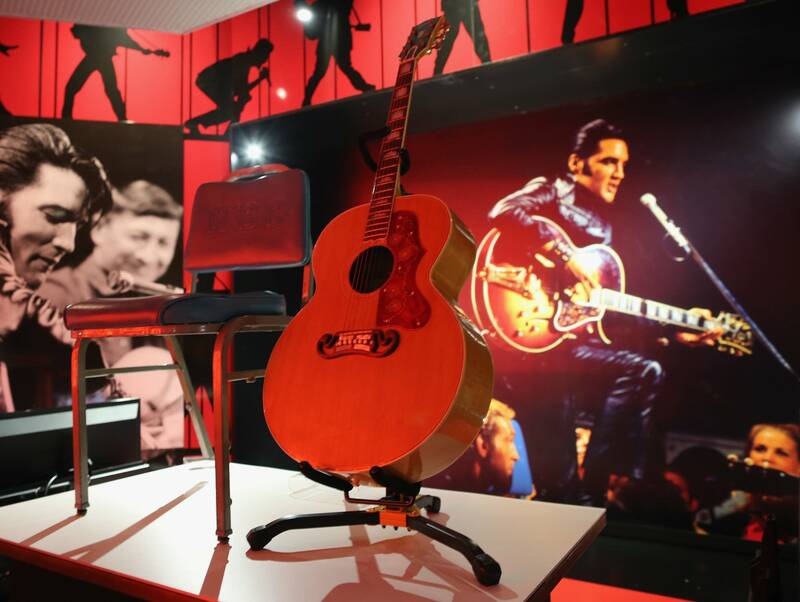 The informal jam session with several of his longtime bandmates marked the first time that Elvis performed in front of a live audience in over seven years. During that time away from the stage, he made a string of mostly forgettable movies. The special showed he was still a force in the art form that he helped create.